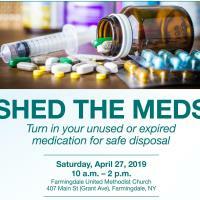 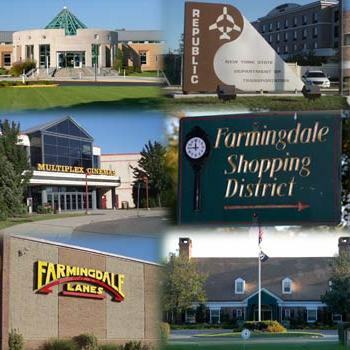 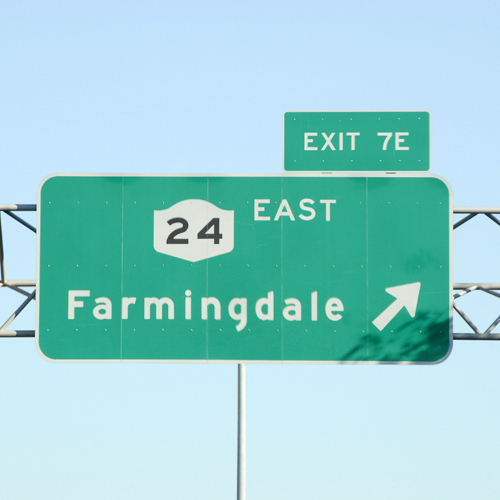 Farmingdale UMC will host a “Shed the Meds” drug takeback day on Saturday, April 27, 2019, from 10:00am to 2:00pm, on the Grant Avenue side of the church. 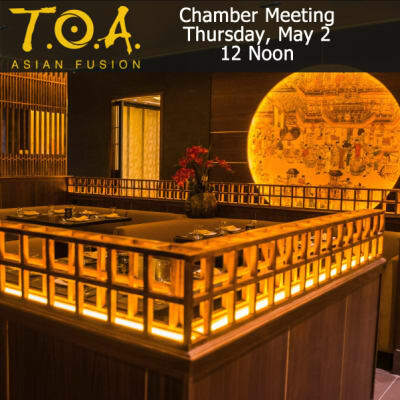 This event is free, with no questions asked. 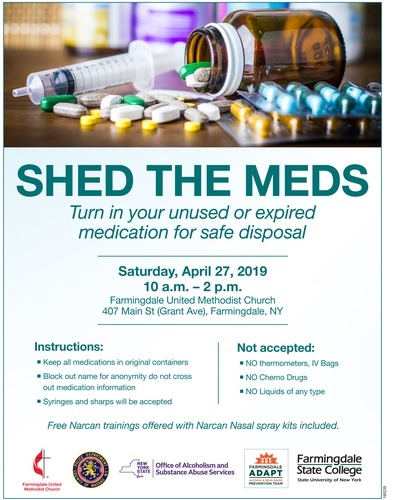 There will be representatives from several organizations to provide information and answer questions along with Narcan training and CPR demonstrations. For further info contact Farmingdale UMC at 516 694-3424.